At Legacy, we understand the “thrive thermometer” depends mainly on school and parent influence. It is essential for our parents to see how and why things are done in school and provide consistent reinforcement. On Thursday, November 2, 2017, we are rolling out our first Parent Education Night. This is a must attend event if you want to be “in the know”. Later in the school year, we will be hosting discussion and learning groups to support your parenting effort. Parent engagement makes the difference between average and excellence. Come and become a part of excellence. Feel free to invite your friends to join us for this important event. Complimentary childcare and light dinner will be available. 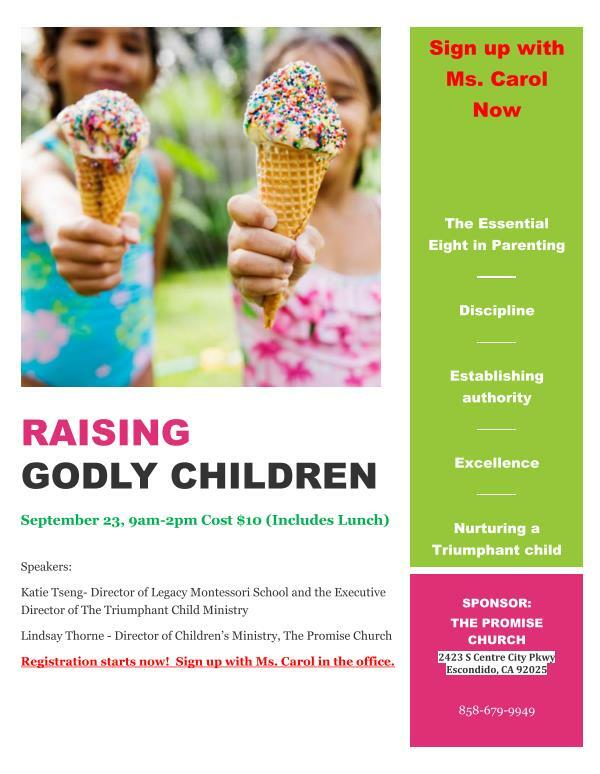 RSVP by contacting Legacy at 858-679-9949 by October 31 so we can be ready for you and your children. We look forward to seeing you here on Thursday, November 2, 2017! We highly encourage both parents to attend. RSVP by email Carol@legacyeducation.net or call 858-679-9949. Have you ever wondered whether or not you’re doing all you can to train up your child to be happy, self-disciplined, respectful, and confident? Are you pulling your hair out trying to figure out what you’ve done wrong because your child seem disobedient and willful? 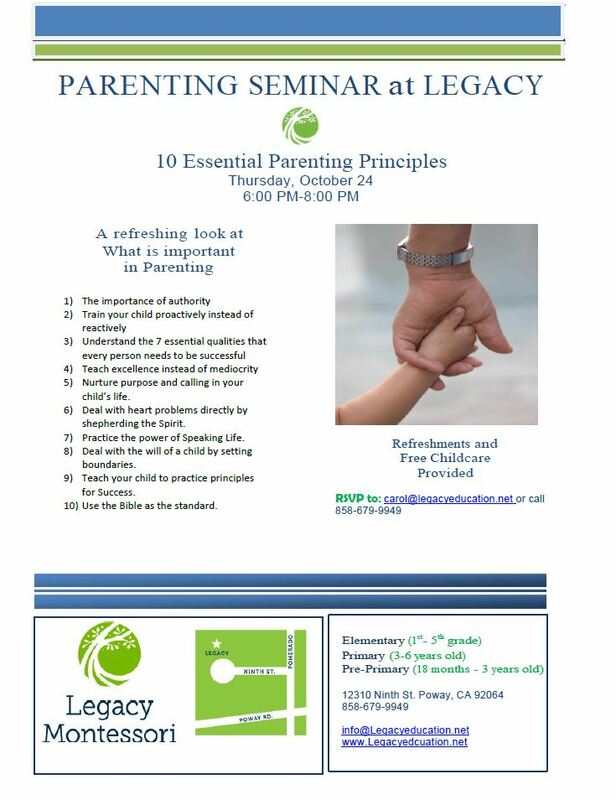 Our parenting seminar this Thursday, 6-8pm is just for you! You’ll learn the pillars of discipline and these basic principles will guide your actions. Come and connect with other parents and educators, and tap into their knowledge and experience. Please tell all your friends who need this kind of support in raising their children. See you this Thursday at 6 pm. Legacy Montessori school provides seminars like this to serve the community. So come and join us. All are welcome. 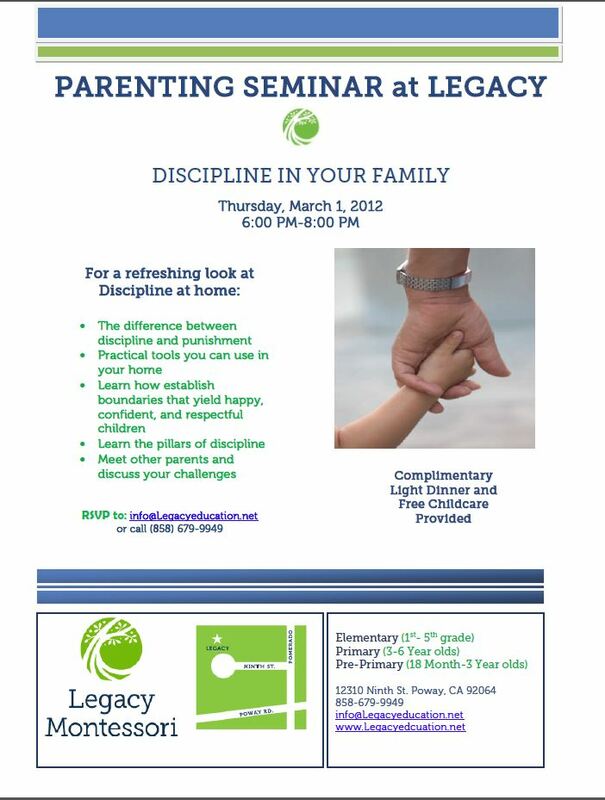 Finding you and your children stressed out by discipline issues? Wish you could remain firm in raising them right while making sure they don’t get overwhelmed? Do you find yourself regretting how you’ve treated your child, even though you were right? 1) Lavish them with life defining words: (E.G. You are a generous child, you are intelligent, diligent, you are an honest person) Even though you might feel they don’t have these qualities yet, speak it into existence. They will rise to the expectation as you define them by their nature, not their behavior. 2) Take them out on a date to the place of their choice: E.G. Mother-Daughter date for ice cream, Father-Son date to the airplane museum. 5) Cook something he requests that he doesn’t normally get. 9) Take them buy the toy they have been saving for. 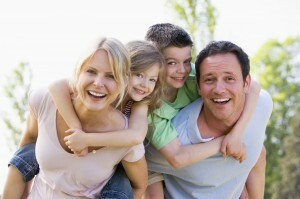 As a reminder: On Thursday, March 1st,, 2012 at 6PM we will resume our Free Parenting Seminars. Click HERE for more information. 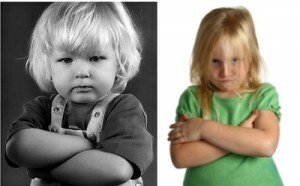 Discipline is not just knowing what to do when your child does something wrong. It is about setting the right tone with your children so when they do need correction, it can be done clearly, easily and effectively. 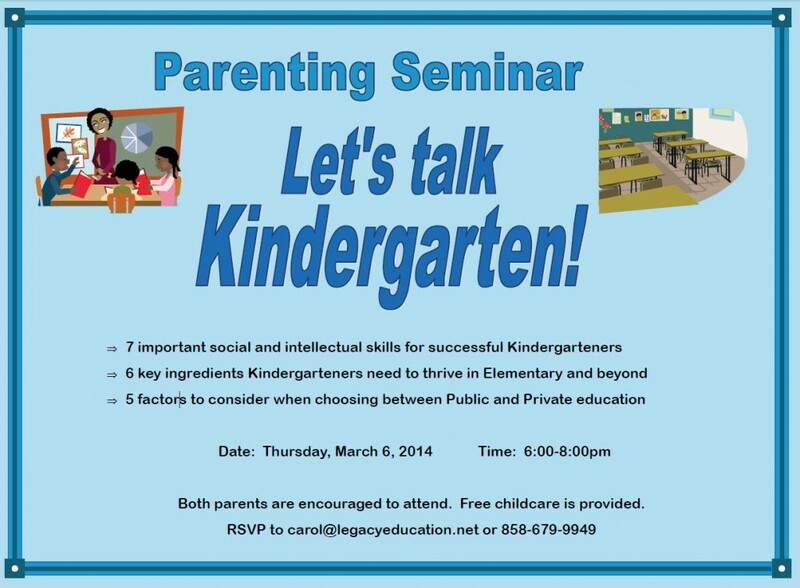 We will discuss key principles for discipline and address issues with strong-willed children. 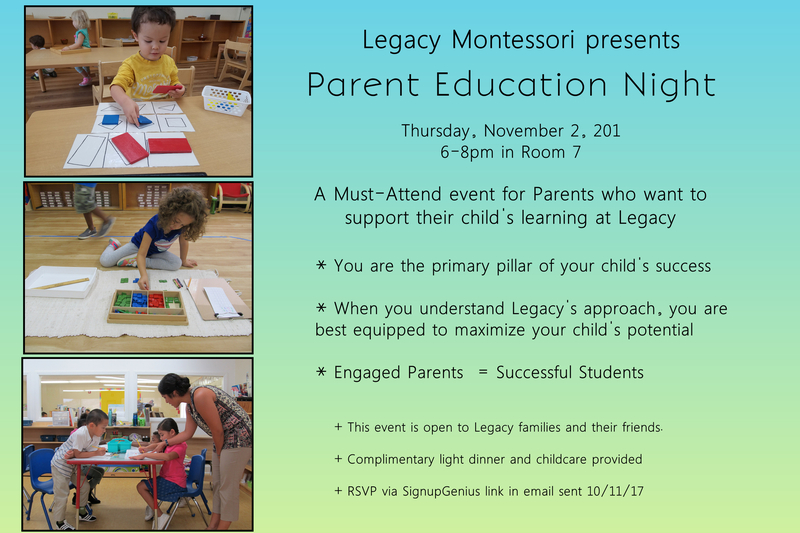 Legacy Montessori School provides these seminars as a free service to the community. Please let your friends know. Free child care will be provided.